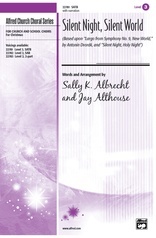 A stellar choral arrangement by Sally K. Albrecht! 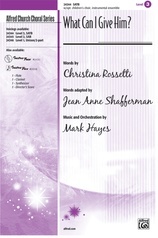 Follow the Star combines a lyrical new melody with the beloved Christmas carol, Silent Night. 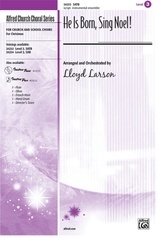 The 3-part mixed and unison/2-part voicings are great for singers of all ages and include opt. C-Instrument obbligato. 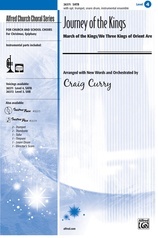 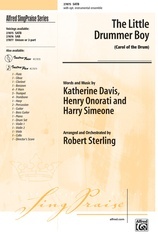 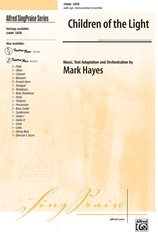 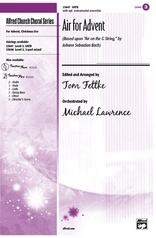 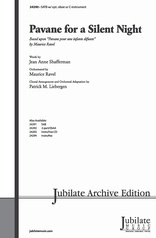 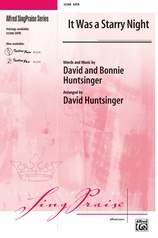 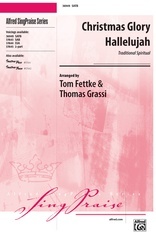 The SATB voicing features opt. narration, children's choir, flute and 2 clarinets (parts included) for the perfect "multi-generation" offering for Christmas Eve worship or seasonal concerts!